Teacher Appreciation Week always occurs in the first full week of May. This year it will be happening from May 7 to May 11. It’s a week for us to show our teachers what they mean to us, and to the nation. The week of Teacher Appreciation began in 1953 after Eleanor Roosevelt convinced Congress that teachers nationwide needed recognition. Up until that point, some states had their own recognition, but it is not clear as to which states those were. Eleanor received letters from teachers asking her to help with their cause. They felt that there should be a day in which the nation honored its teachers. Eleanor Roosevelt agreed, and she took the matter to Congress. 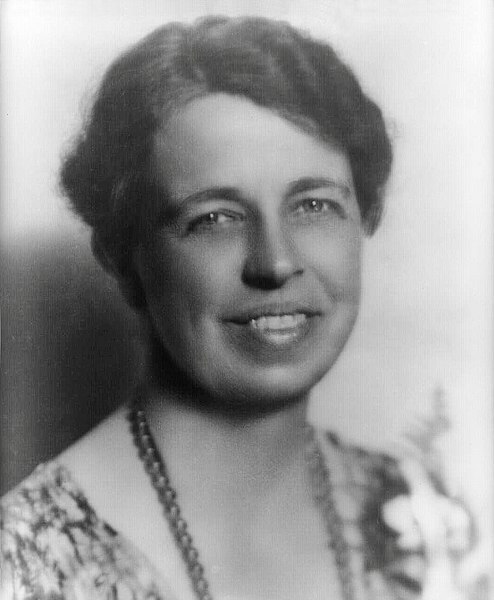 Even with the help of Eleanor Roosevelt, an official national teacher appreciation did not occur for more than thirty years. 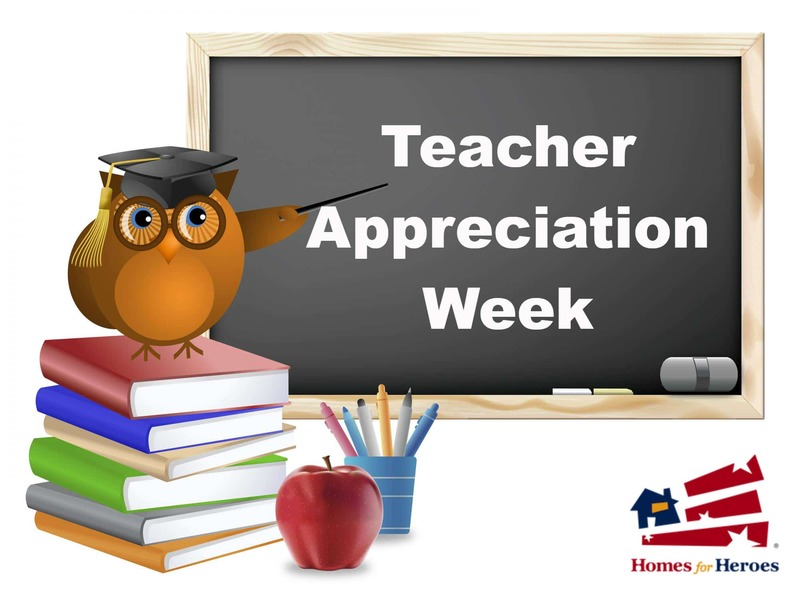 In 1980, the National Education Association worked with the Indiana State and Kansas State Boards of Education to make Teacher Appreciation Day a sanctioned national day. 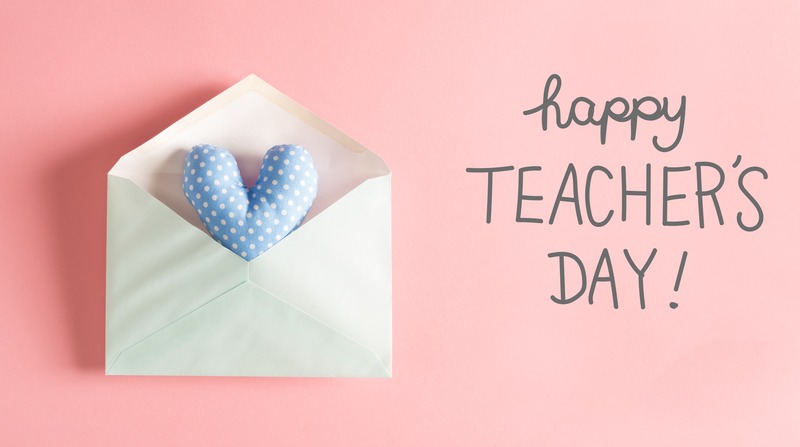 In 1984, National Teacher Day was moved to the first week of May because the National Parent Teacher Association pushed for an entire week of appreciating teachers. 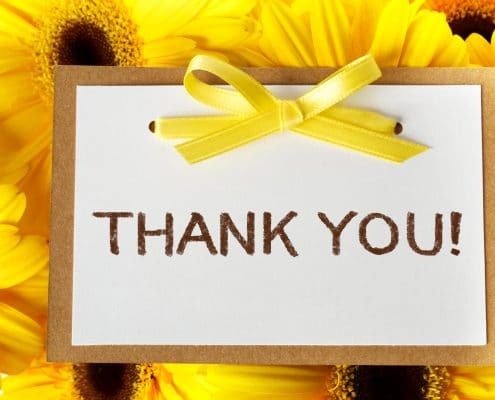 The following year, the NEA then moved Teacher Appreciation Day from March 7 to the Tuesday within Teacher Appreciation Week. Teachers don’t choose their career path because they need appreciation. Instead, it is because they love children and want to work with them. Teachers reach school long before students walk through the front door and often stay late after the final bell has rung. Teachers take their work home with them, often grading papers and creating lesson plans outside of their classroom time. That is because, during the day, they spend every waking moment with our children, teaching them to read and write, and showing them the skills they will need to have long after they’ve left the classroom. Sometimes school is the only place students feel safe or loved, and that’s because teachers see their pain and hurt and want to help. 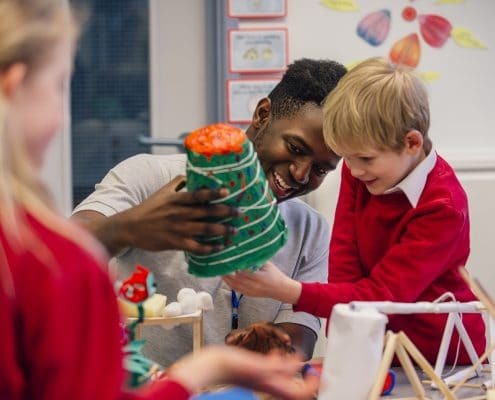 Teachers may spend up to seven hours a day, working with our students and showing them the skills necessary to help them to move forward in their education. We celebrate teachers because it is not ‘just a job’ for them. Teachers dedicate their lives to making the world a better place for our students. 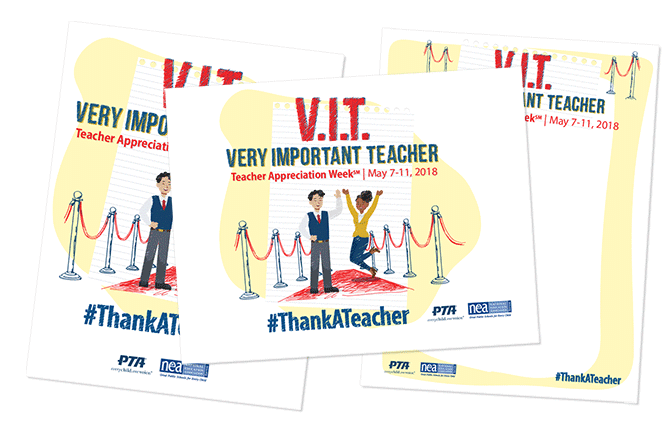 The National Education Association feels that Teacher Appreciation Week is a time to honor teachers and to let them know that they make lasting impressions on the lives of their students. The National Parent Teacher Association wants the celebration of teachers to be at the local, state, and national level. Click here to download and print flyers and certificates that show how much you care. You can print them off and ask the principal at your school to hand them out to the teachers who make a noticeable difference in the lives of your children. You can also send them to school with your student. Teachers like nothing more than receiving tokens of appreciation from their students and parents. These can include a handwritten card, craft, or anything else your student wants to create for their teacher. Allow your student take the lead on this one, letting them show their appreciation in their own way. If you want, you can always add a gift card or gift certificate to your student’s thank you. You can’t ever go wrong with a gift card. It can be to a coffee shop or a craft store. What matters is that you’re showing you care. If you want to give more than five or ten dollars, get together with other parents in your classroom and combine for a more substantial amount. Every little bit counts, and although teachers don’t expect gifts during Teacher Appreciation Week, they do enjoy knowing that you care. Teachers often spend their own money to buy supplies for the classroom. Show you care by giving a box of pencils, handheld pencil sharpeners, colored pencils, and markers. Not only are you helping your teacher save money, but you’re also giving your student access to the supplies they’ll need. If you want to go big, you can ask other parents to donate items to the box, as well. Stores nationwide offer exclusive deals and discounts to teachers year-round. Some companies provide specials on Teacher Appreciation Day. However, there are other discounts and deals offered throughout the year to include hotels and resorts such as Bally’s Atlantic City and Las Vegas, Caesar’s Palace, Enclave Hotel and Suites, Flamingo, Harrah’s Resort, and Lake Buena Vista Resort Village & Spa. Other options include Preferred Hotels & Resorts, Rio Las Vegas, Stay Sky Suites, Swan and Dolphin Resort in Walt Disney World, Tradewinds Resorts, Westgate Resorts, and the Wyndham Hotel Group. Clothing store discounts are available at Ann Taylor LOFT, Banana Republic, Champion, Hanes, J. Crew, JustMySize, Karen Kane, OneHanesPlace, Talbots, and TOMS. If you are looking for technological or educational products, search for teacher discounts at Adobe, Apple Store for Education, Academic Superstore, Barnes & Noble, Bookmans, Container Store, and Dell. 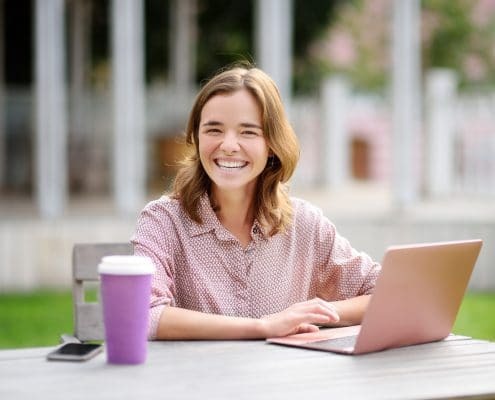 Other stores offering discounts include Hewlett Packard, Hobby Lobby, Intuit Quickbooks, K12 School Supplies, Lenovo, Michaels, Microsoft Store, Oriental Trading, Pencils.com, and Roxio. Sprint, AT&T, T-Mobile, and Verizon Wireless also offer teacher discounts. When you work with a Homes for Heroes Real Estate Specialist or Lending Specialist, you receive $700 back for every $100,000 you spend on a house. If you are trying to sell your house, then working with an Affiliate Specialist will save you up to 25 percent off your final closing costs. There are many ways for each of us to show our heartfelt gratitude to teachers every day. Be sure to show your appreciation to the teachers in your life.